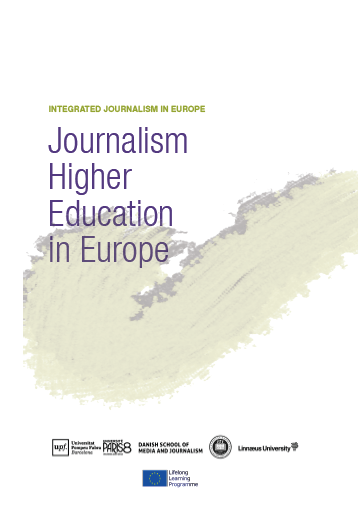 The IJIE team has published a guidebook that provides a general overview of the current situation of journalism education in 39 European countries. The document offers insightful data on the amount of practical teaching, the relationships between academic institutions and media companies or the existence of integrated courses, among others. In the section “Results” you can consult more details about the specific areas covered by the document and download the full text on PDF format.